Prevention - Great Lakes Recovery Centers, Inc. Prevention - Great Lakes Recovery Centers, Inc.
GLRC facilitates both substance abuse and suicide prevention programming throughout the Upper Peninsula. Through this work, we also strive to reduce the stigma around mental health and substance abuse. GLRC staff coordinate Communities that Care (CTC) in four Upper Peninsula counties. We offer prevention services in three counties and have Suicide Prevention Action Teams (SPAT) in two communities in Marquette County. We also coordinate the Mental Health First Aid (MHFA) Initiative across the Upper Peninsula. We provide Narcan training to law enforcement, medical facilities, and the community. We have active youth involvement focus groups and provide QPR to community, schools, and businesses. Call (906) 228-9699 ext. 1002 to learn about the Prevention Services that GLRC offers in your community. 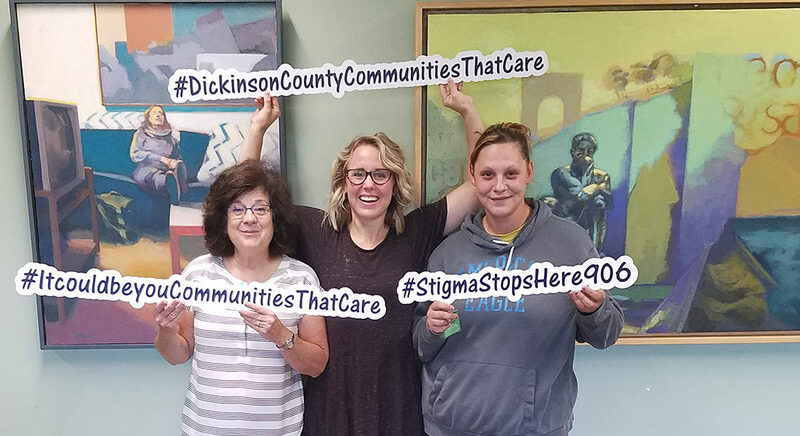 Prevention Specialists go into the community to offer evidence-based programming in Dickinson, Marquette, and Schoolcraft Counties. Courses offered include Botvin’s Lifeskills (for middle school students), Guiding Good Choices (for parents of middle schoolers) and Prime for Life (for those at risk). 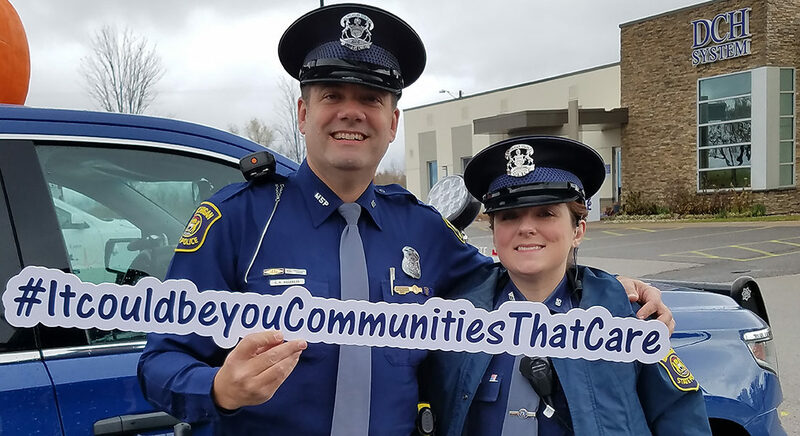 We coordinate four Communities that Care (CTC) across the Upper Peninsula. The CTC prevention model addresses risk factors for youth problem behavior and creates opportunities for youth to engage in the community. The mission is to unite community members to create a healthier, safer community for our youth. 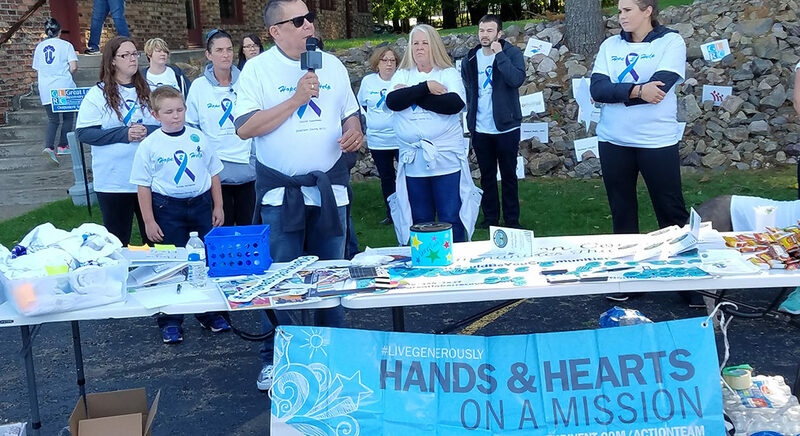 Partnering with the Marquette County Health Department, GLRC facilitates Suicide Prevention Action Teams in Ishpeming and Gwinn. The groups are geared at preventing suicide in youth ages 10 through 24 and are made up of agencies, businesses, and community members.